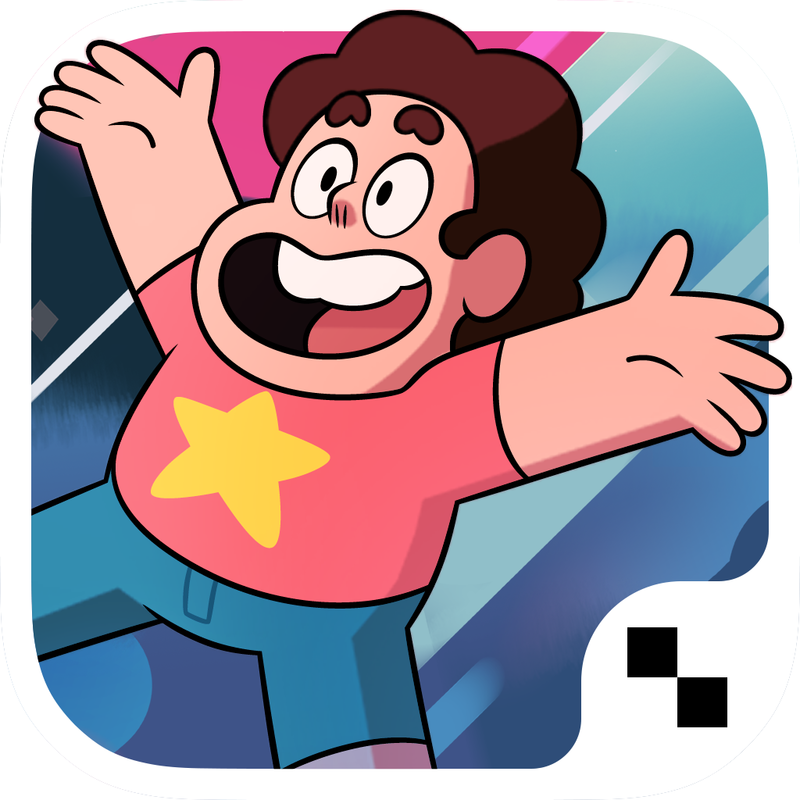 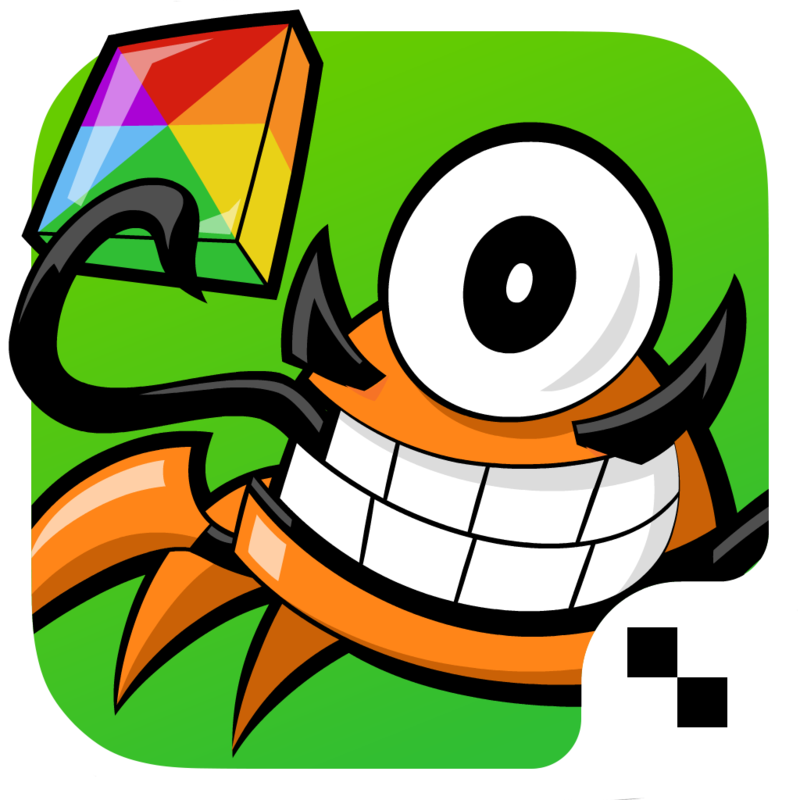 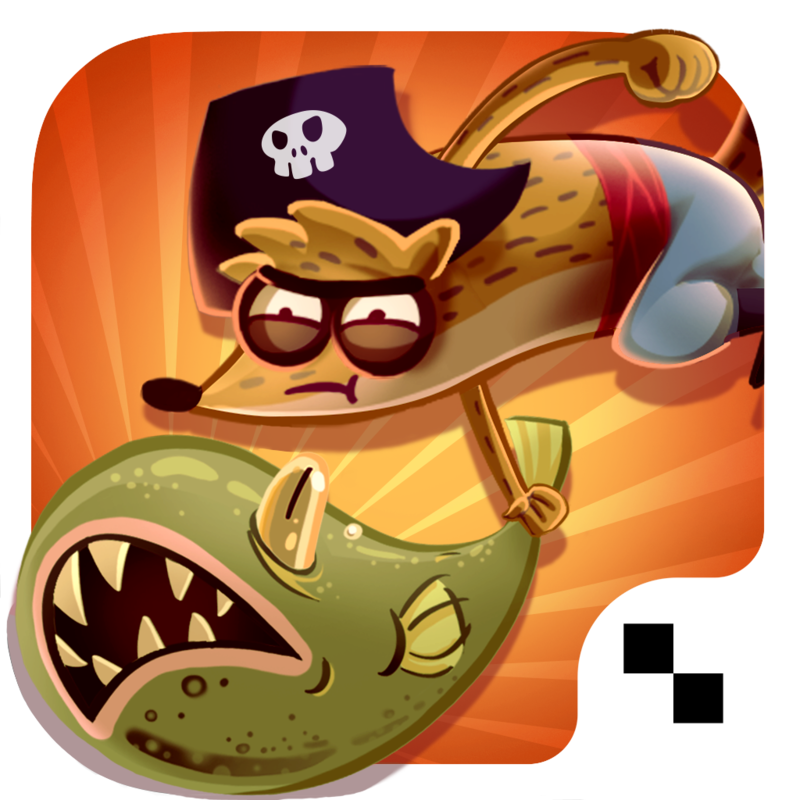 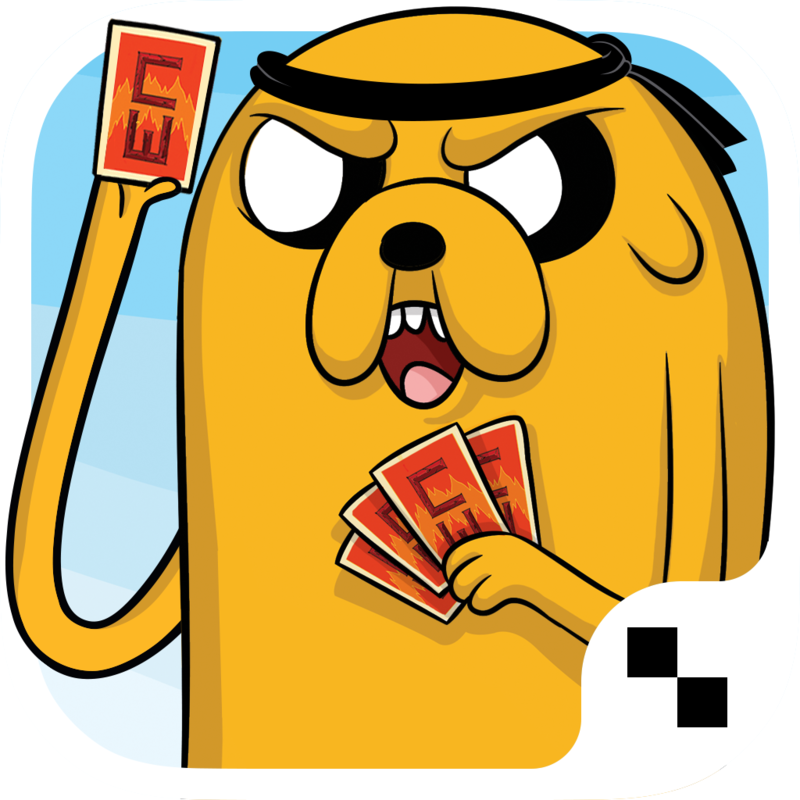 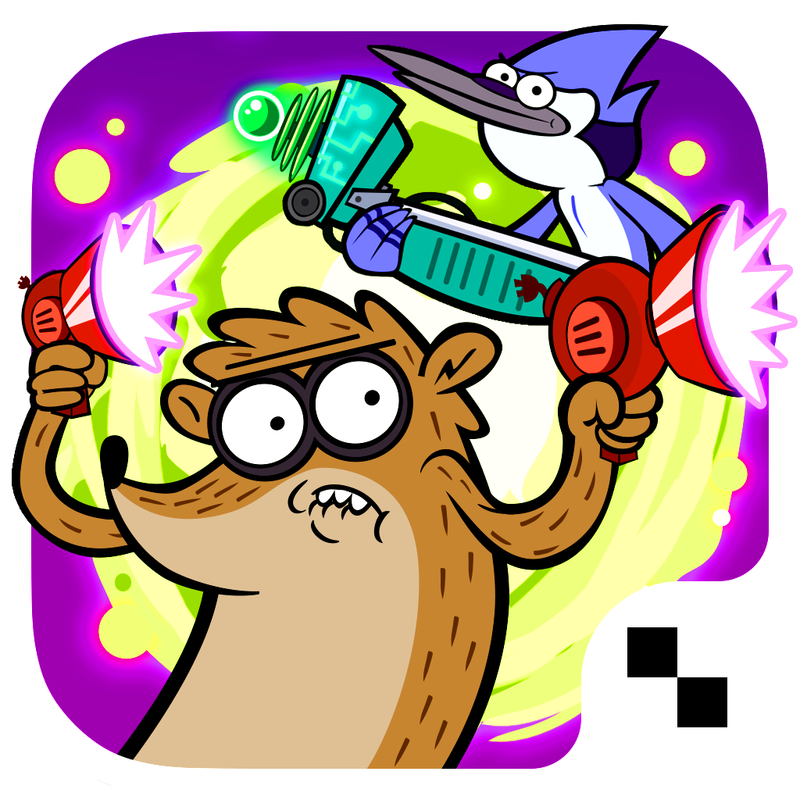 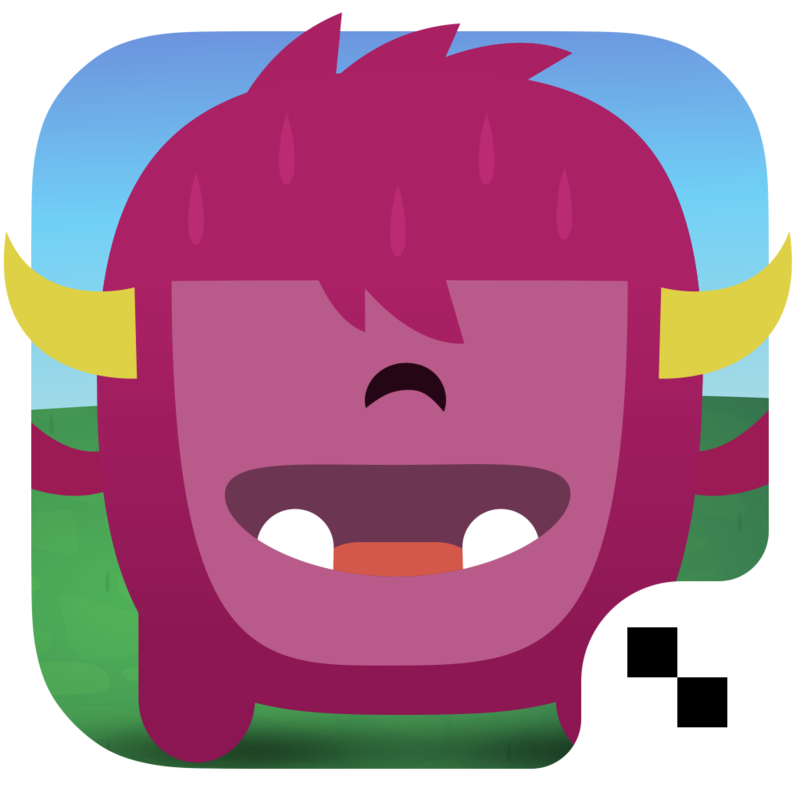 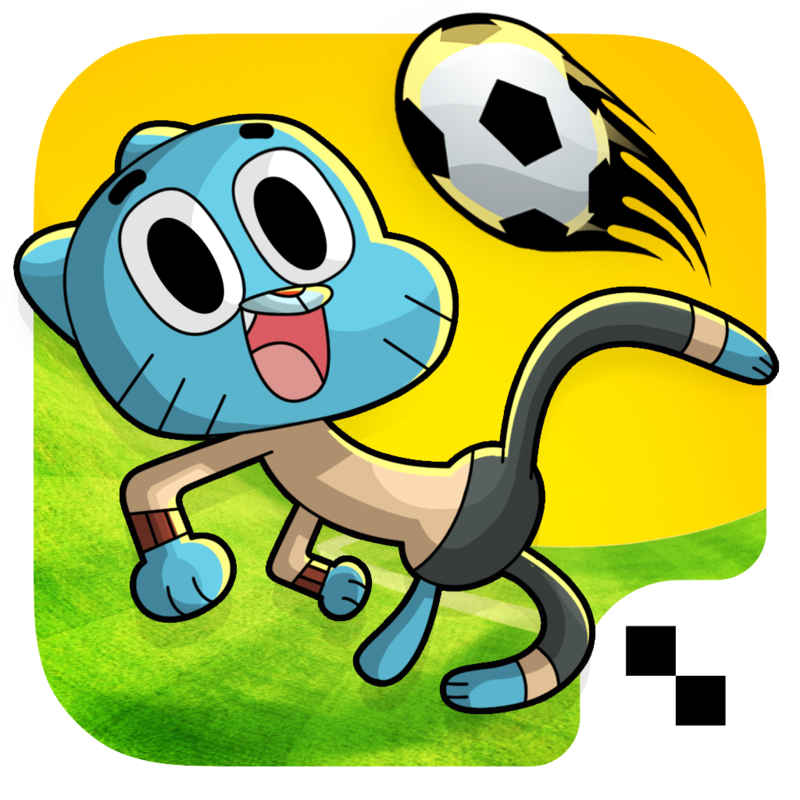 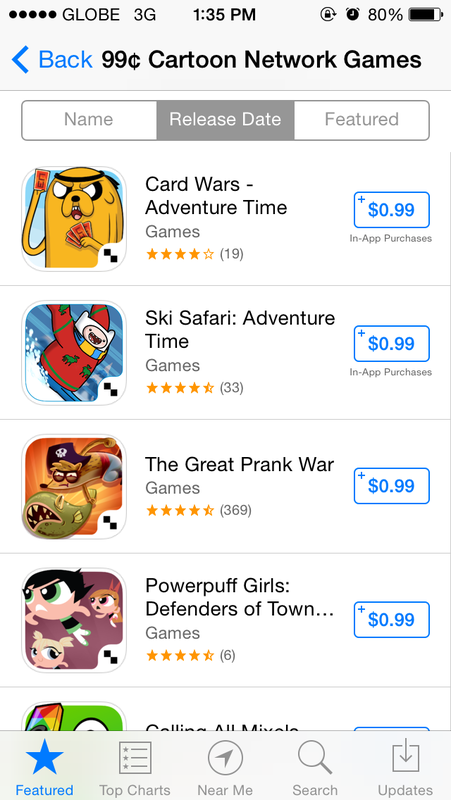 Cartoon Network has put some of its iOS games on sale for just $0.99 each. 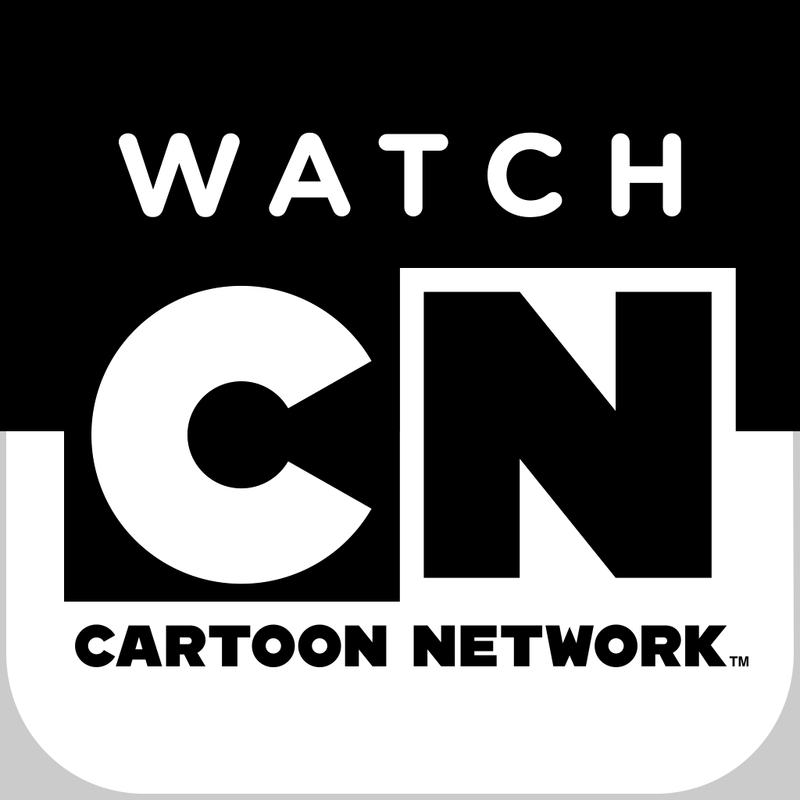 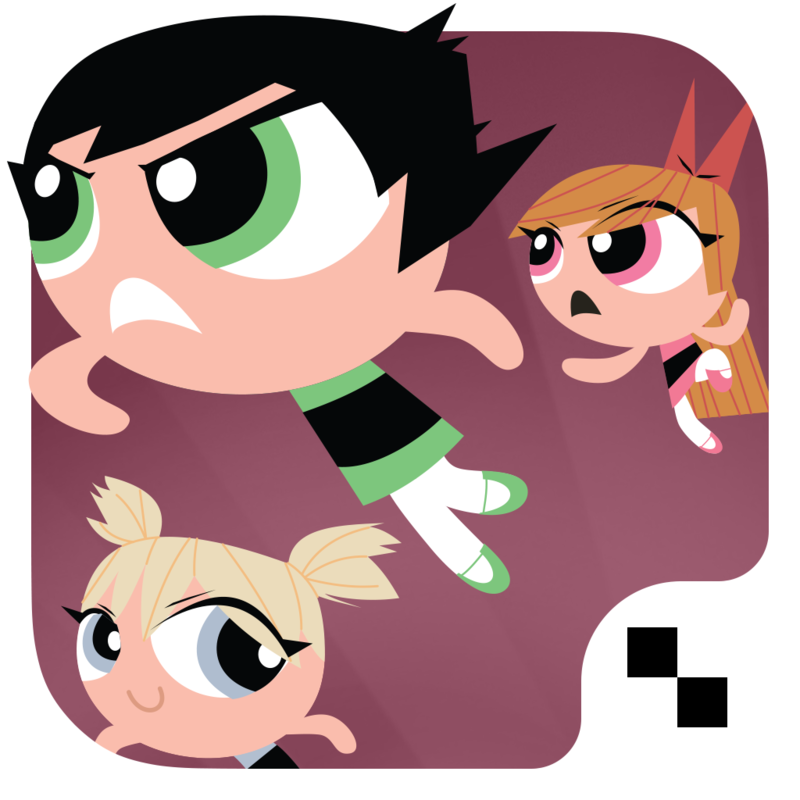 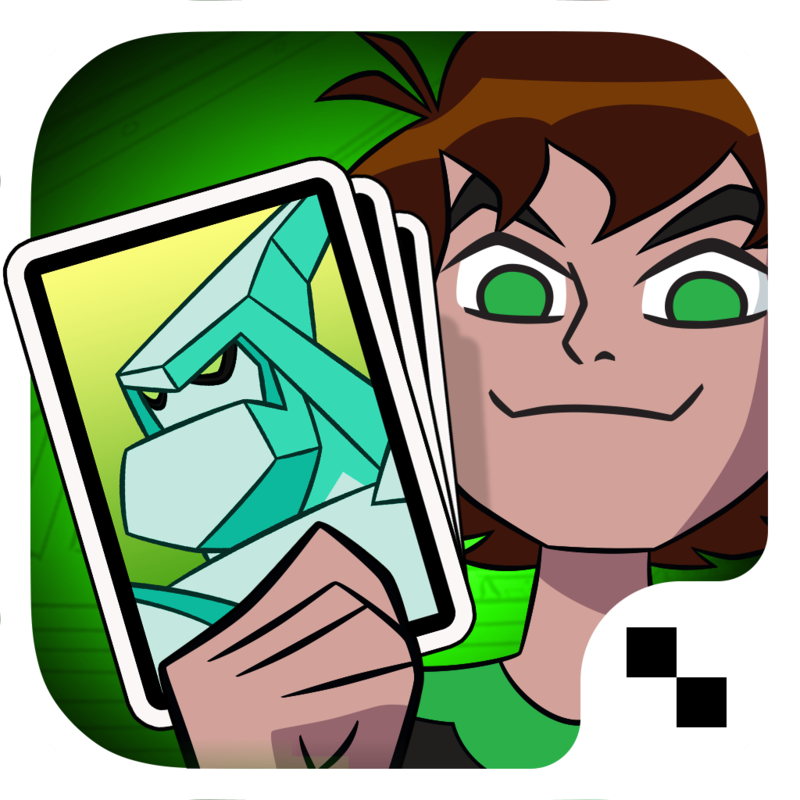 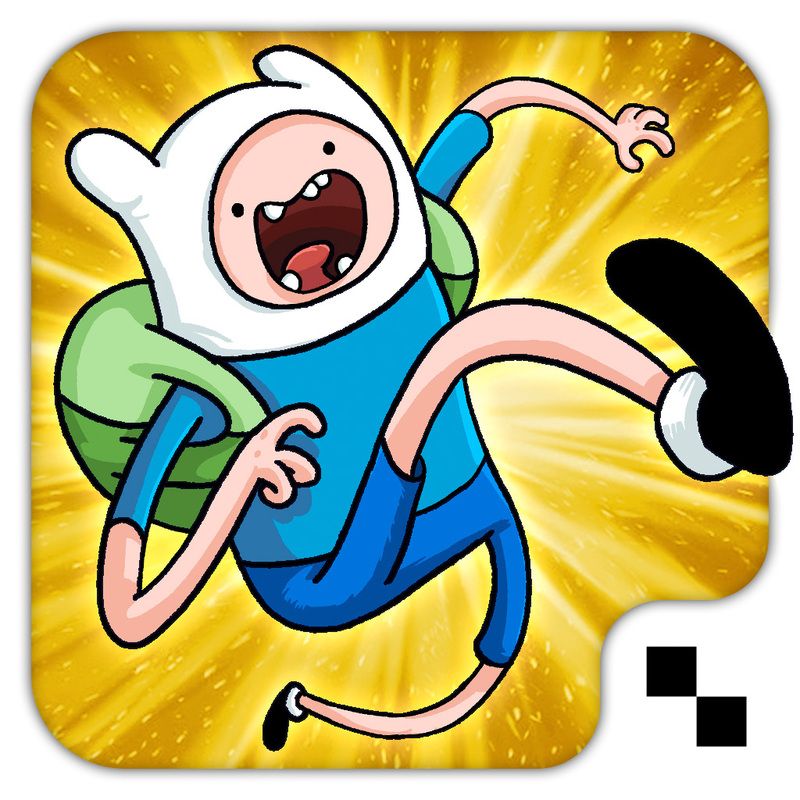 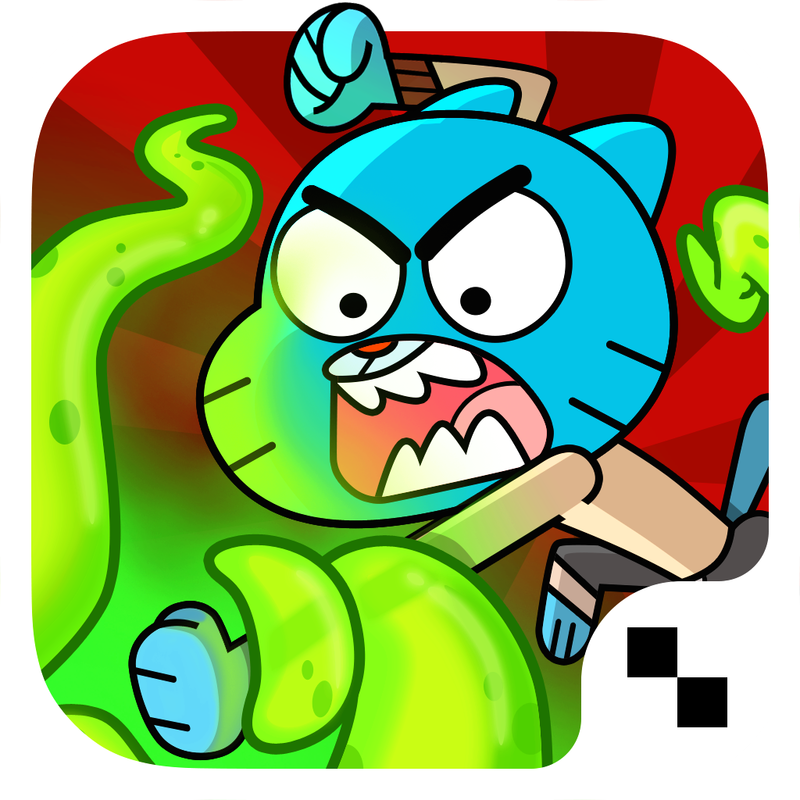 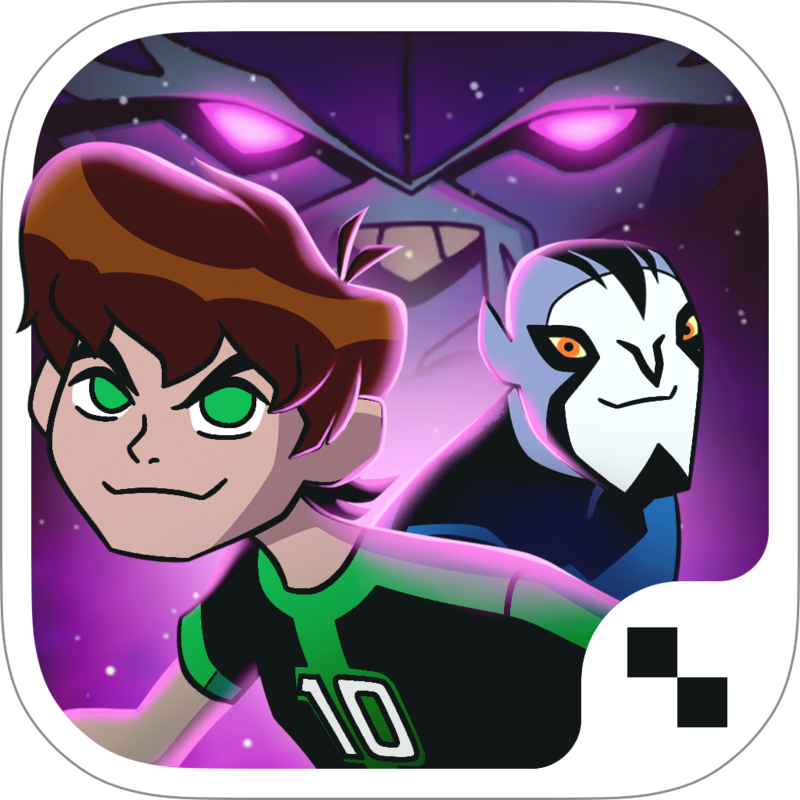 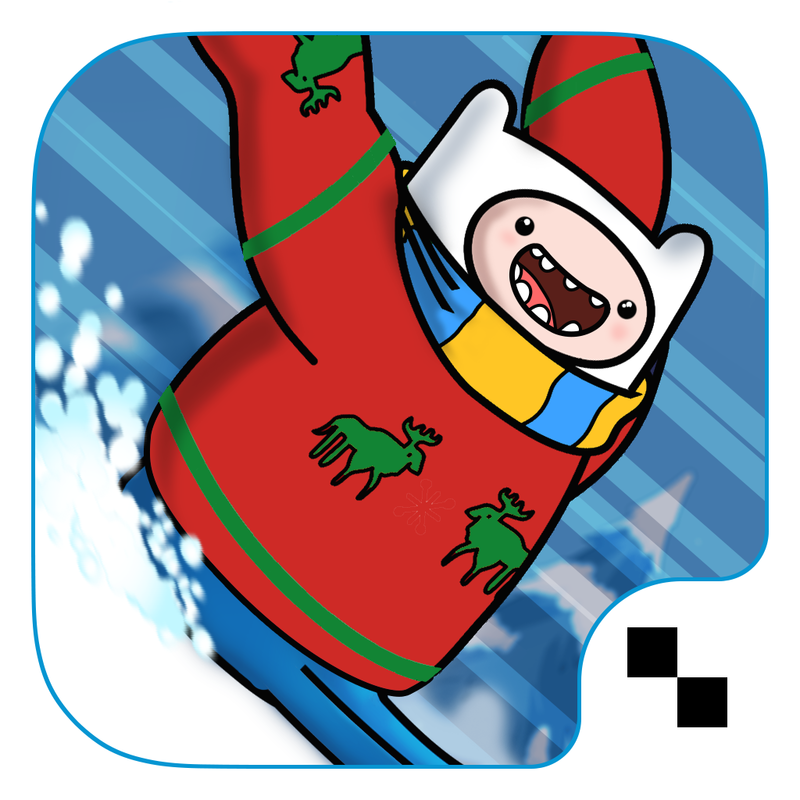 As pointed out by Touch Arcade, the popular cartoon-centric cable channel has a special sale being promoted by Apple at the bottom of the main page of the App Store under the heading “99¢ Cartoon Network Games.” As its name suggests, the sale features Cartoon Network’s iOS games — including ones based on its hit animated series “Adventure Time,” “Ben 10,” and “Regular Show” — that are currently available for $0.99. 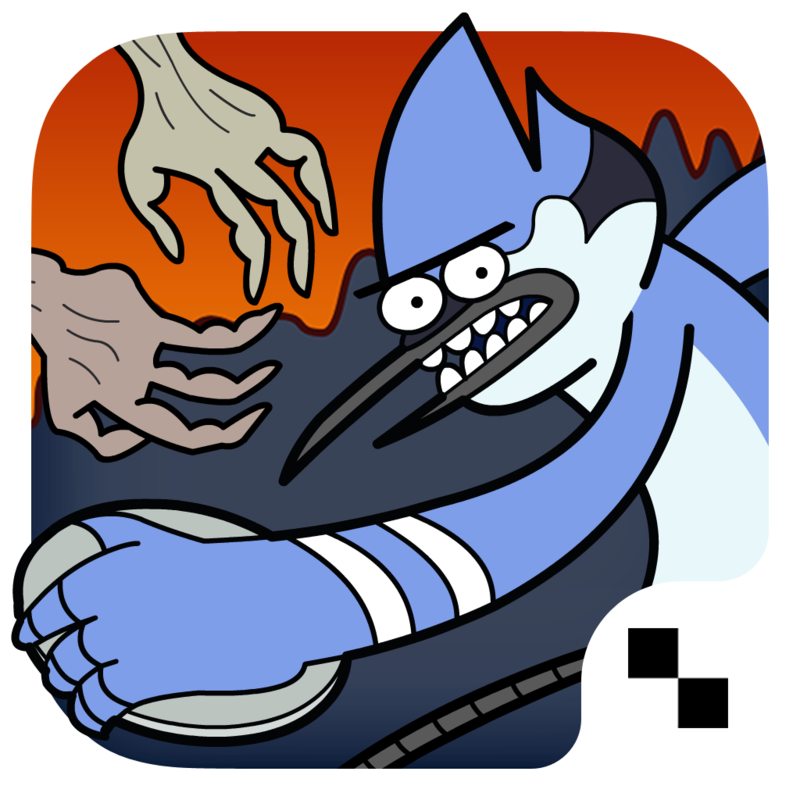 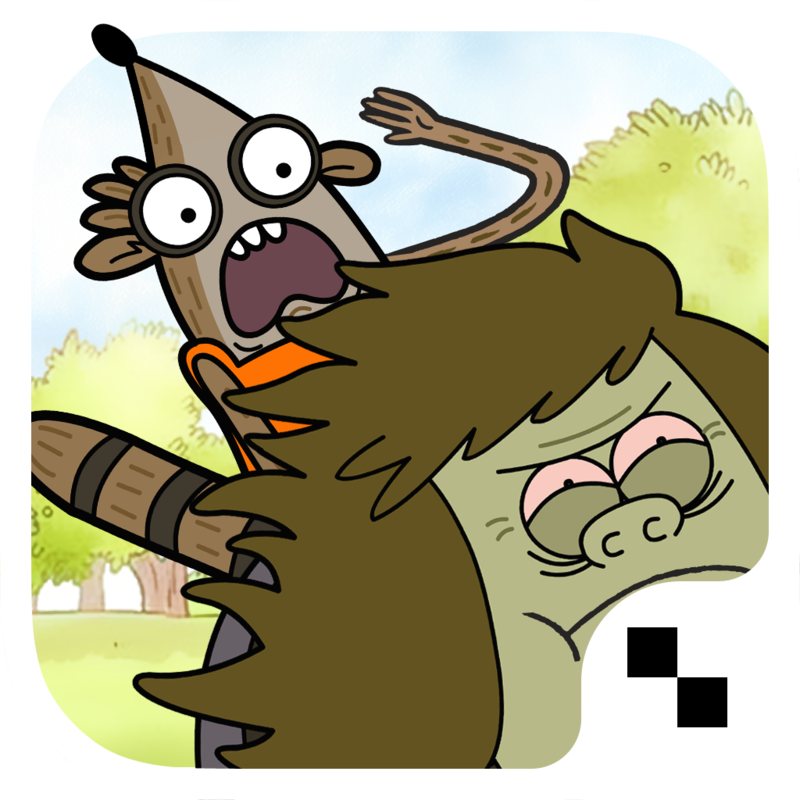 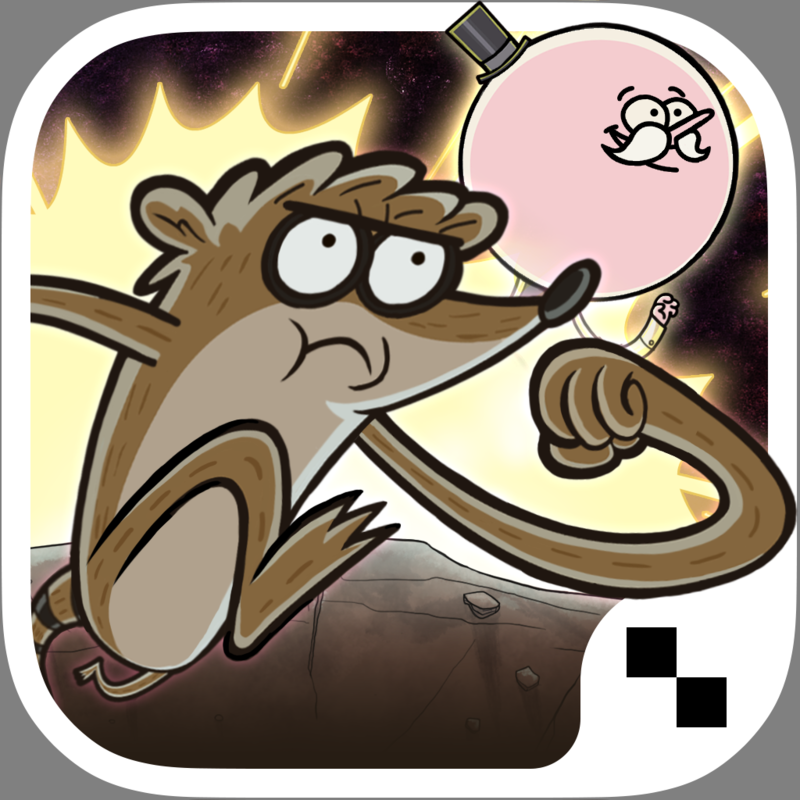 While it’s not featured in the listing, Regular Show – Nightmare-athon also regularly goes for just $0.99. 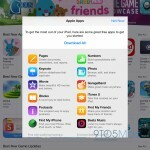 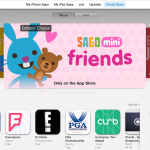 The sale is expected to run until the next App Store refresh on Thursday next week, Aug. 21. 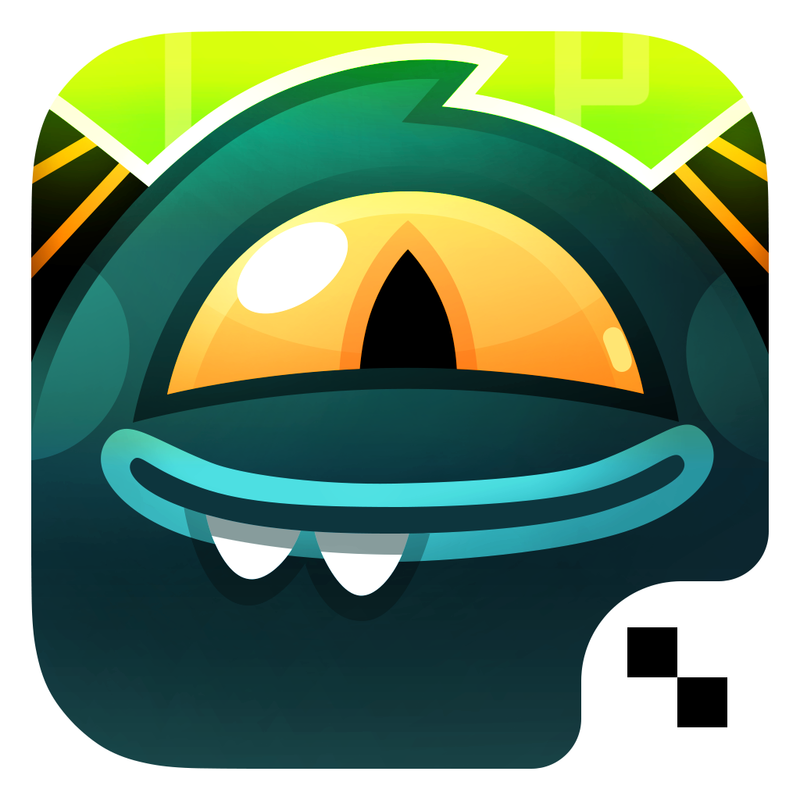 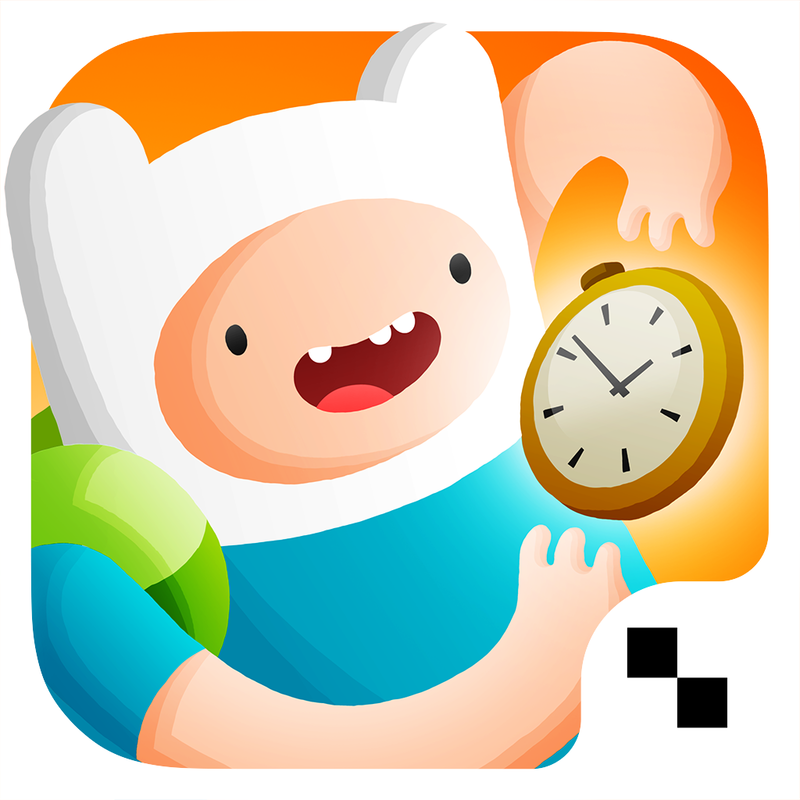 Note that the sale doesn’t include Monsters Ate My Birthday Cake and Cartoon Network’s newest release, Time Tangle – Adventure Time, which remain downloadable for their regular prices of $4.99 and $2.99, respectively. 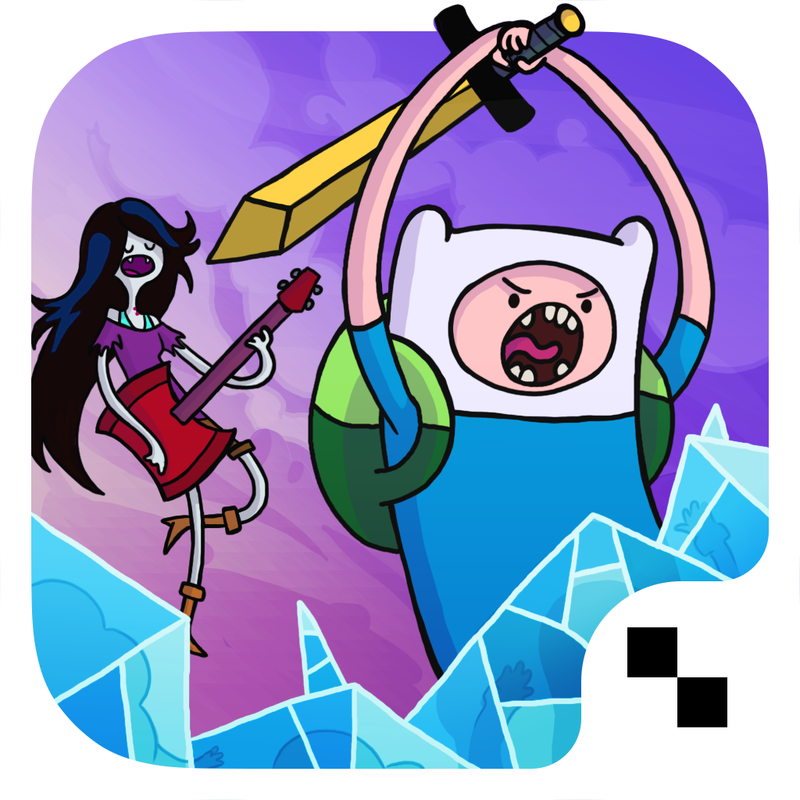 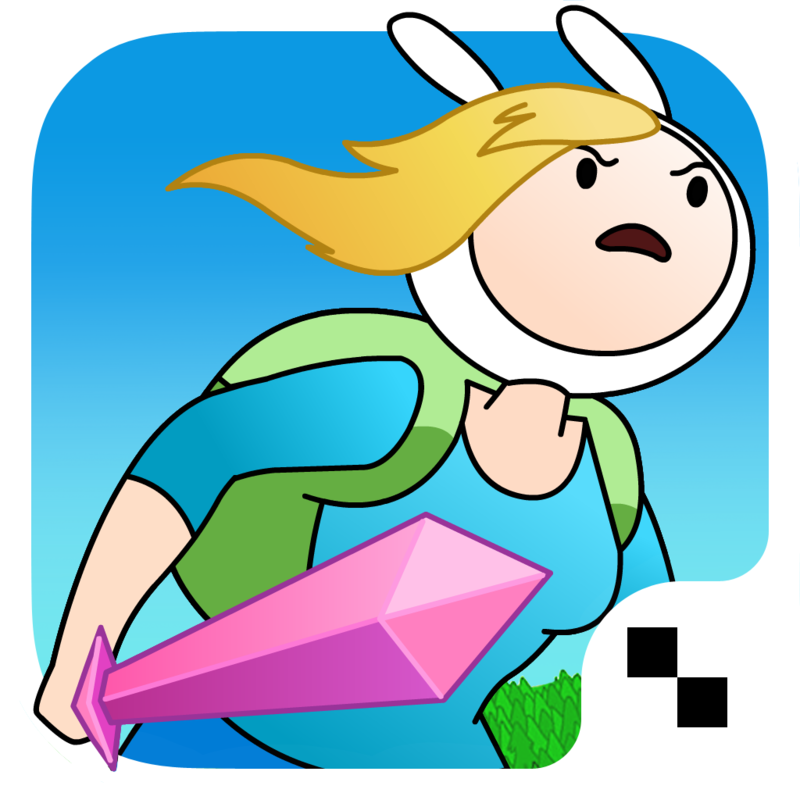 While we’re at it, feel free to download Cartoon Network’s other iOS titles, which are all available for free: Banzai Blade, Beemo – Adventure Time, Formula Cartoon: Touch ‘N’ Go, Legends of Ooo – Adventure Time, These Lumps – Adventure Time, CN Sayin’, and the official Cartoon Network app.